Continuing with our monthly release cadence, we’re excited to announce the release of SQL Server 2019 community technology Preview 2.4. Previewed in September 2018, SQL Server 2019 is the first release of SQL Server to closely integrate Apache Spark™ and the Hadoop Distributed File System (HDFS) with SQL Server in a unified data platform. Watch the introductory video below to learn more. Introducing the use of powerful GPU’s for running deep learning workloads using industry standard TensorFlow libraries in Spark. The Spark runtime engine has been upgraded to Spark 2.4, which provides a new scheduler that works better with MPI workloads , new high-order functions that enable complex data types, as well as many SparkSQL and Pandas improvements. New diagnostics have been added for actual execution plans through extended events and a Dynamic Management Function (DMF) that leverages lightweight Query profiling. This preview also introduces transparent data encryption (TDE) scan with suspend and resume syntax so that you can pause the scan while the workload on the system is heavy, or during business-critical hours, and then resume the scan later. Introducing many to many relationships in tabular models where both columns are non-unique. Many-to-many relationships avoid having to normalize dimension tables and can improve the user experience because the resulting model has a smaller number of tables with logically grouped columns. The new memory settings for resource governance protect server resources from expensive user queries that extract large amounts of data. The Memory\QueryMemoryLimit property can be used to limit memory spools built by DAX queries submitted to the model. To get started with SQL Server 2019 CTP 2.4, you can find the download instructions on the SQL Server 2019 web page. Join the SQL Server 2019 Early Adopter Program for access to SQL Server big data clusters. 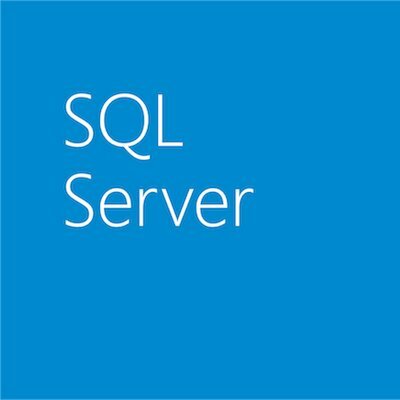 Check out all of the SQL Server 2019 technical resources available in GitHub. Learn what was announced in the SQL Server 2019 CTP 2.3 release. 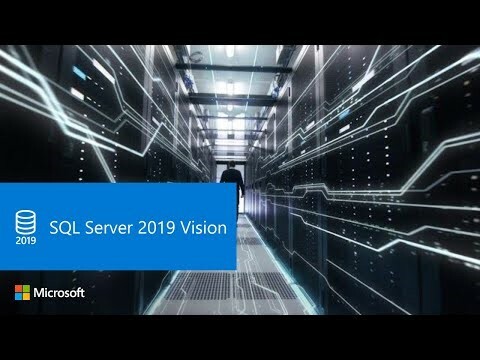 For an overview of the new features in SQL Server 2019, view our on-demand webinar Introduction to SQL Server 2019.